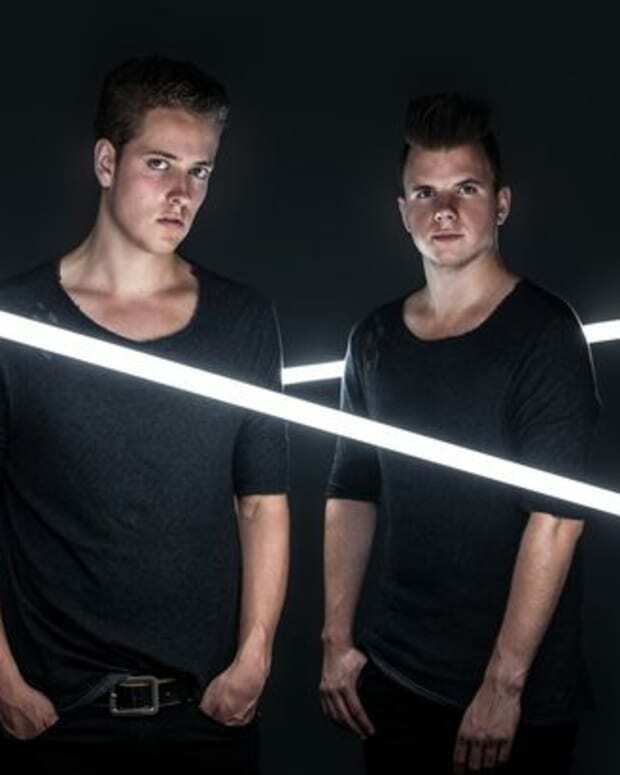 Dive into how Golden Features made the dark, twisted and melodic sounds on SECT. 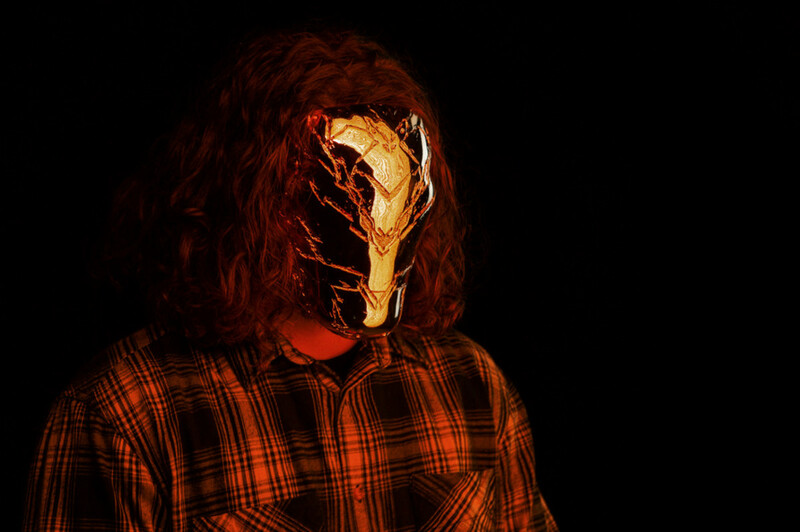 Golden Features released his debut album SECT on July 27. The album draws on influences from across the globe, with a bit of Justice’s gritty electro, Australia’s easygoing melodies, UK house music and some Detroit techno. 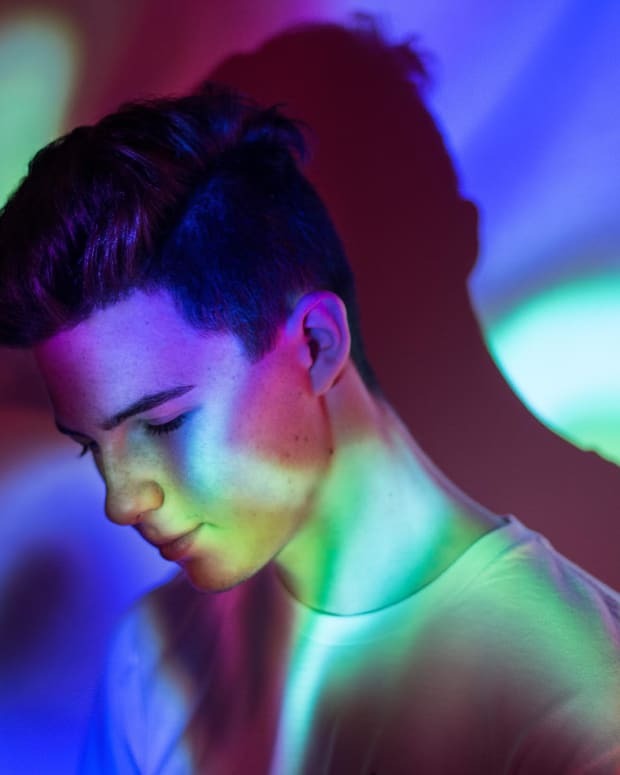 All of this is blended together into an album that stands out as distinctly unique in the context of electronic music in 2018, something different from Golden Features and unique to him. Diving into the record, you will hear a lot of different sounds that have a warm, dark and deep sound to them. We asked Golden Features to give us the lowdown on how he made them with the analog gear in his studio. Pick up SECT here and stream it below. 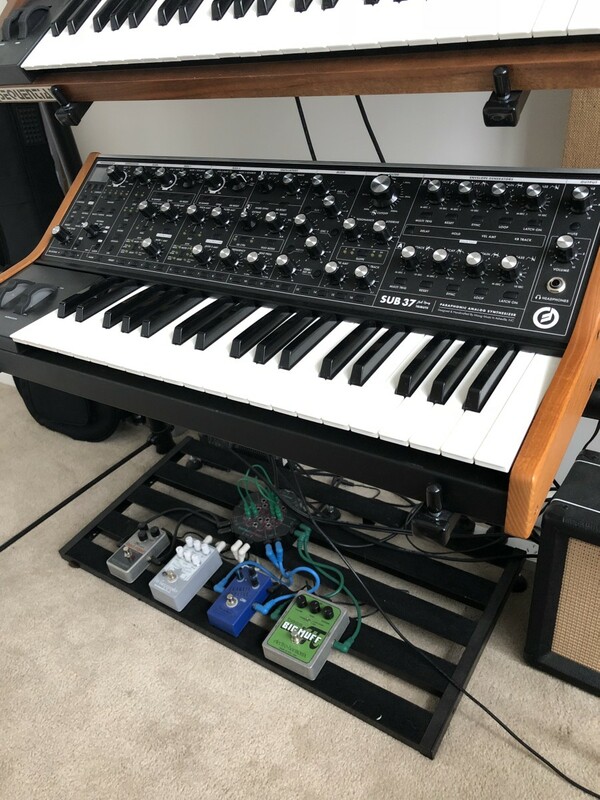 Sub37: Was my go to for pretty much anything mono/duophonic. It&apos;s modulation possibilities are so deep you can really achieve so much. One of my favorite moments on the album, this big detuned pad in the middle of “1991” is a really good example of just how warm and full Moogs can get. 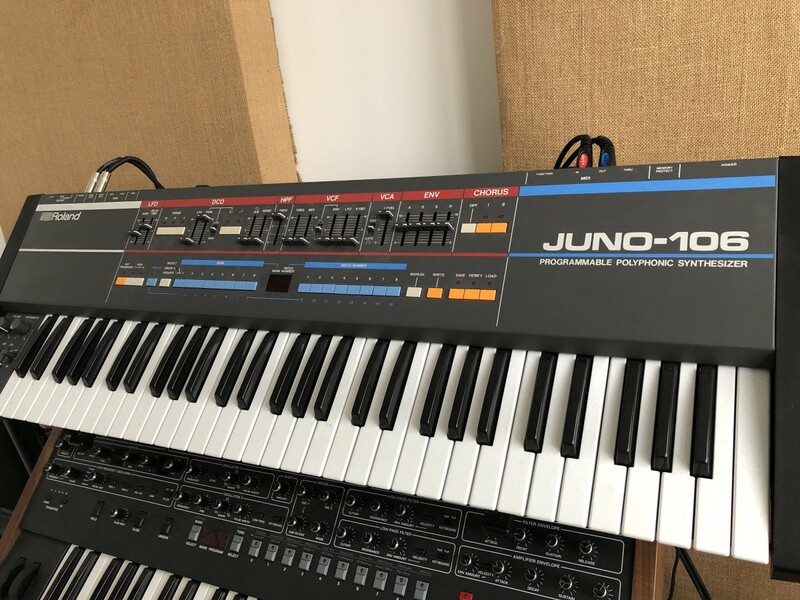 Juno106: This synth is just a classic. You&apos;re so limited with what you can do but you almost need to try to make something sound bad. 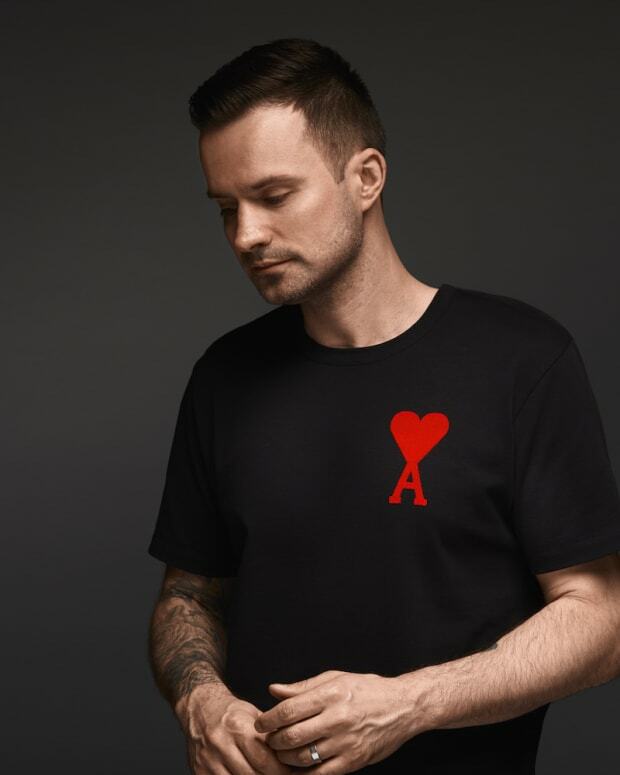 It&apos;s responsible for most poly sounds on the record, however I’d say you can hear it really prominently on tunes like “Everything,” where the vibrato chord stabs come in. “Pyre” was built pretty much entirely from it also. 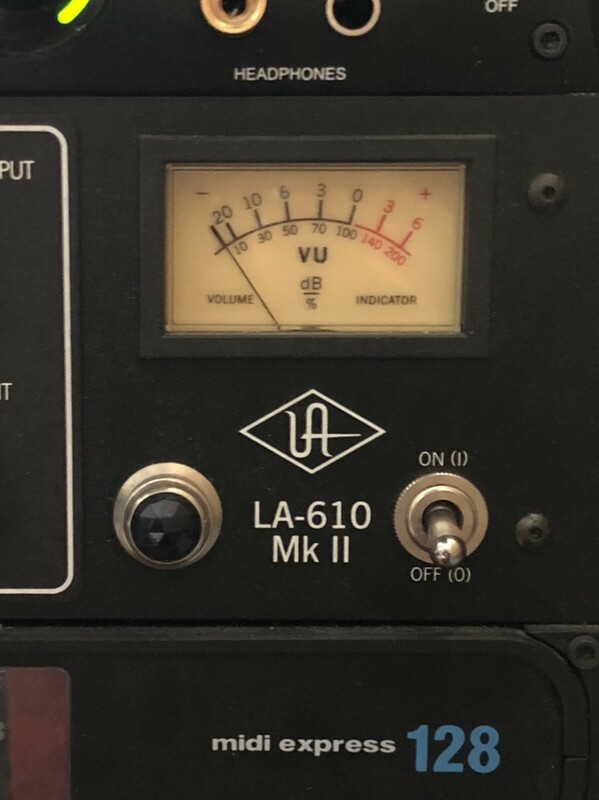 Universal Audio LA-610mk2: I ran EVERY sound through this before it hit the computer. My mix engineer, Eric J Dubowsky talked me into buying one and I’m so thankful he did. It just kind of adds life to everything you throw at it. There&apos;s something about tubes that just makes sounds friendly and full of life. 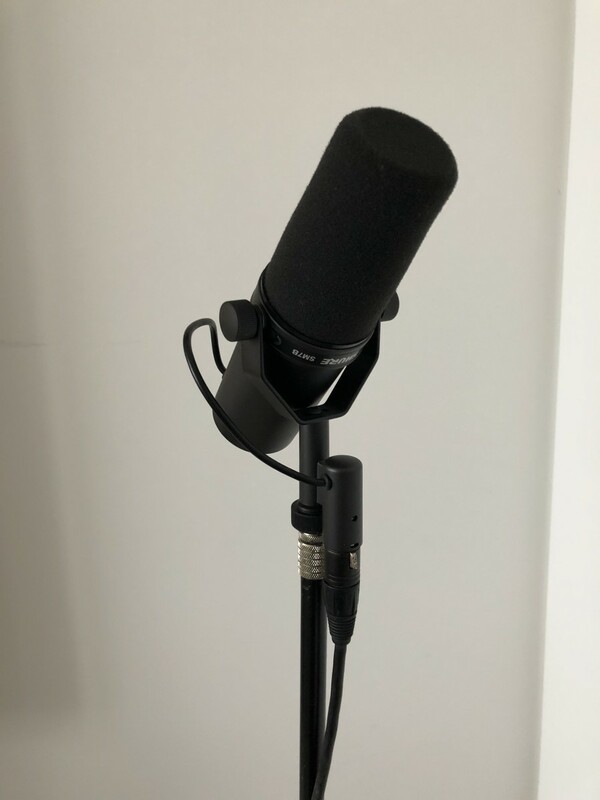 Shure SM7B: I can’t really say much that hasn&apos;t already been said. It&apos;s a studio staple and the same microphone Michael Jackson used on Thriller. I love dynamic mic&apos;s, mainly because I hate headphones. All my vocals we&apos;re recorded through the SM7B straight into the 610. Roland System 500: This got used very rarely on the record as I bought it toward the end of writing. 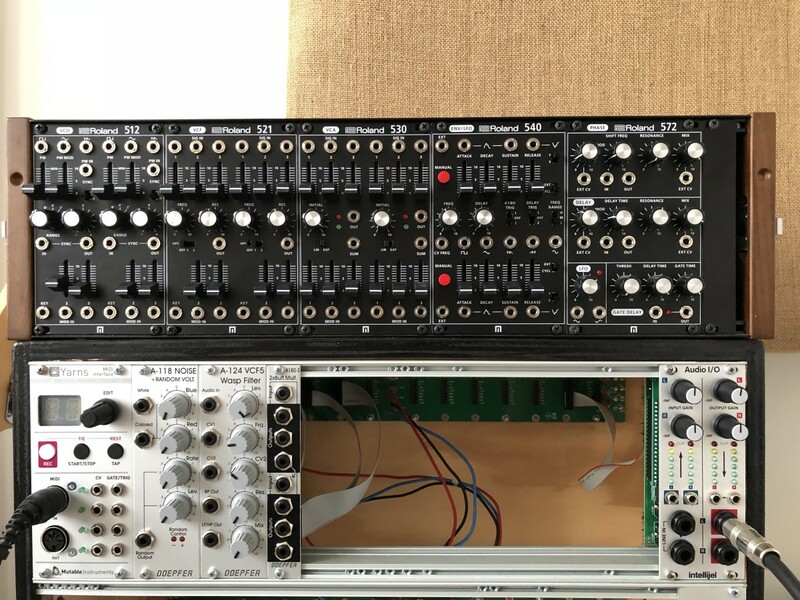 It takes a bit more love and time to get to your destination but you can do things with a modular system you simply can’t achieve otherwise. All the weird percussive sounds in “Always” were the result of me running a drone and patching until I got some crazy sounds then chopping everything up. It just adds elements you cant control to your music and I think that feels very human.